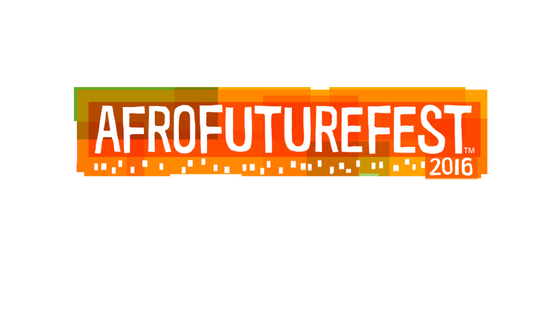 NEW YORK, October 5, 2016 Tim Fielder and Tony Puryear announced today that Afrofuturefest, their acclaimed show-within-a-show featuring creators of color at New York Comic Con, would not be appearing as scheduled at this year’s convention, beginning October 6 at the Javits Center in New York. 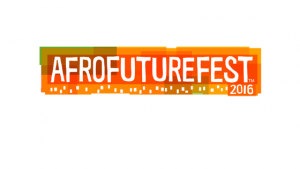 In 2015, over 160,00 fans passed by the Afrofuturefest booth at New York Comic Con at the Javits Center. There they met creators of color in comics, film and games, bought books and merchandise, cosplayed posed for photos and met and networked with one another. Show founders, comics artists Tim Fielder (Matty’s Rocket) and Tony Puryear (Concrete Park) brought together an all-star lineup for a first-of-it’s-kind showcase. Is Abbie Mills Back From The Grave In Season 4 of ‘Sleepy Hollow’?